Tuthmosis II's young and only surviving son becomes pharaoh. 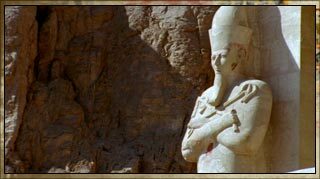 But in 1473 BC, his stepmother and co-regent, Queen Hatshepsut, takes the throne. 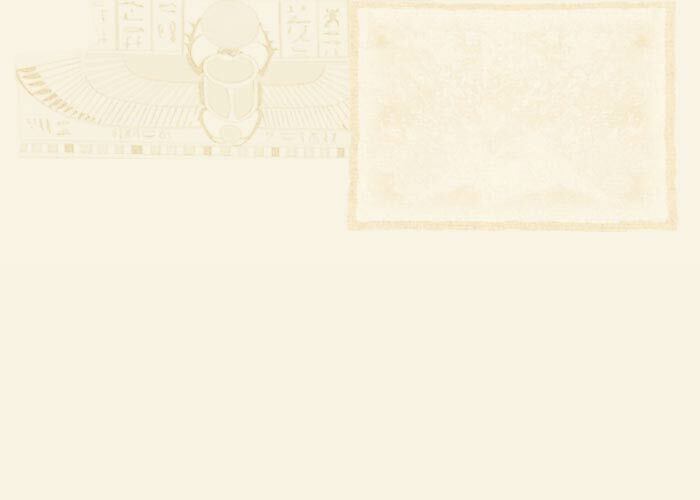 Hapshepsut organizes a hugely successful trade trip to Punt. A vast collection of exotica is brought back. Hatshepsut orders the carving of obelisks, the defining monument of the New Kingdom. She also orders the construction of a mortuary temple in Deir el-Bahari.